HOME - FAMOUS SPEECHES IN HISTORY - DEPART! 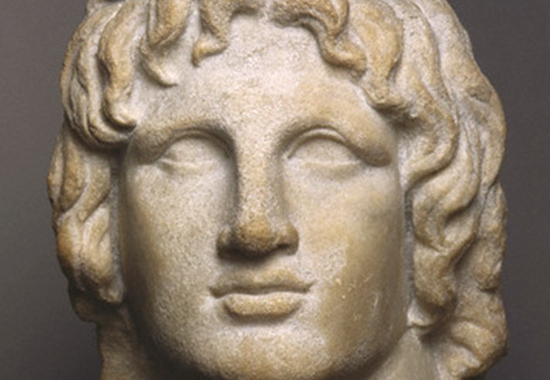 Go here for more about Alexander the Great. Go here for more about the Depart! speech by Alexander the Great. It follows the text transcript of the Depart! speech by Alexander the Great, delivered at Opis, Mesopotamia - August 324 BC. This is Alexander's speech according to the Greek historian Arrian.